Helu definitely needs to be our 3rd down RB. I like either Royster or Morris to start and Helu in on 3rd downs. One thing that's fairly obvious, we have 4 pretty good RB's. And that's a great problem to have. PS. Cuts Friday are going to be pretty darn interesting. Helu looks explosive? I thought he looked slow and too easy to go down. Nothing I;ve seen screams any RB should be starting over Morris. Helu has looked solid and did have a terrible fumble on his first play. So maybe Helu knocked some rust off. Looks better. A very nice INT by Crawford. I think he is a lock now. Cousins to Banks for 50 yards sets up Helu on the 15 yard edge TD! Just got home. Good to see our 3rd and 4th stringers dominate. Nice one cut and go by Helu there to score. Every p,Ayer interviewed talks about the depth on defense. Sheesh! I had a feeling the fans were doing the wave. Now it's confirmed, as I witnessed it. I can't believe anyone still does the wave at ballgames. Truth be told it isnt fair because we have guys like Royster, Helu, Armstrong, Wilson, etc. who have started in this league. But our depth especially in the front seven is sick. Crawford down. ..hope he's OK.
Cousins is doing a great job of increasing his trade stock. That pass to Robinson that was tipped was a hair away from being beautiful. Man, Helu is KILLING it tonight. I really don't see how we don't keep 4 RB's plus Young. I mean really, who do you cut of the 4 we have? Or do they try to trade one of them? Thanks for the Cundiff update. You guys rock! Man, these cuts are going to be really tough. We're not "there" yet, but having this level of depth is astounding compared to what we've seen over the past decade. Huge kudos to Shanny and Allen. That's the real strength of the team IMO. I think we actually have excellent depth. i don't know whether that means we have a flat talent level stuck on the average indicator. I think it is on the above average indicator myself. What we really need is one or two game breakers and a couple more starters - RT and CB and we'll be ready for the playoff run. I still think we actually have a shot at the playoffs this year. The others in the East aren't as good as advertised. 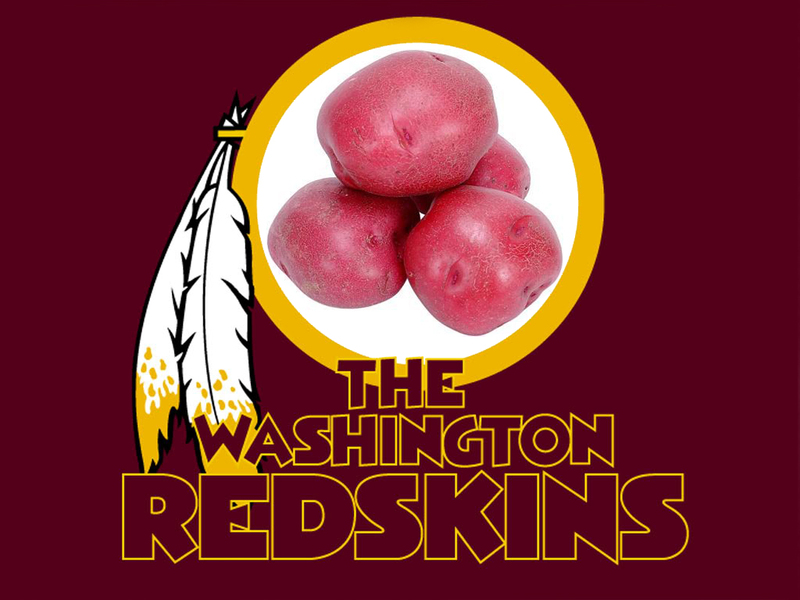 Prefaced on: decent running game, solid defense, RGIII minimising his mistakes.